Quickgrind has just been accredited with ISO 9001:2015, two and a half years ahead of the timescale allowed for its implementation, underpinning the company’s reputation for reliability and responsiveness. ISO 9001 is a flagship standard for quality management systems. To obtain ISO 9001 an organisation is fully audited independently for financial stability, robust procedures, efficiency and reliability.In a globalized and changing world, the latest standard has put an increased focus on flexibility, performance and risk-based thinking, with its mantra of Plan-Do-Check-Act at every level. Ross goes on to explain how its focus on performance sets Quickgrind apart from competitors: “We believe that UK businesses are missing out on performing at their very best simply because they are making unnecessary compromises when it comes to tooling. 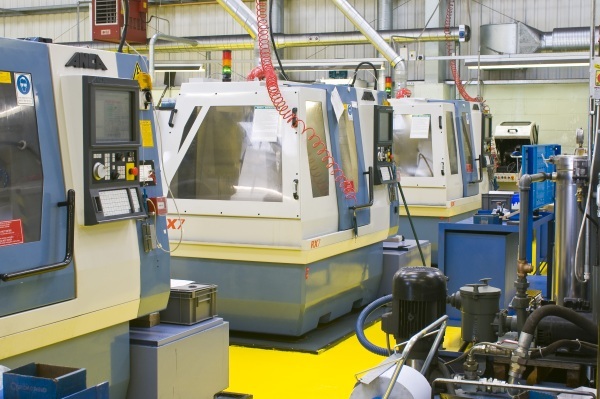 So as well as off-the-shelf carbide cutting tools we offer application-based solutions to boost productivity and cut downtime.The ISO 9001:2015 is external recognition that we have the right systems and processes in place to ensure we can quickly help customers find the right tools,saving them from hidden costs and helping deliver performance improvements to their business that make a positive difference”.